While pest infestations are a common occurrence in homes, many people forget about the fact that they can also be present in office and commercial buildings. That’s why at Ledford’s, we offer both residential pest control services and commercial pest control services to our customers. We know that having an infestation at work can be disruptive not only for you, but also for the people who work with you; it’s not only distracting, it can also be dangerous. If you believe you have an infestation at your business, contact our commercial pest control and termite control experts as soon as possible. We’ll inspect your building and your area to determine if you have one and the severity of it. Then, we’ll review your options and get to work right away on a solution so you can return to work with peace of mind. Termites are often hart to detect, and while you’re hard at work, these pests may be eating away at the wood that holds together your building. We won’t let that happen. Whether your workplace has fire ants, carpenter ants, sugar ants, or pavement ants, our commercial pest control company can make sure they’re gone once and for all. Spiders are a common type of infestation in commercial spaces and with thousands of different species on the loose, your spider outbreak is best left to our professionals. Many buildings boast ideal living conditions for cockroaches – they’re warm, contain food and water, and offer a place to rest. If you have a roach problem, we’ll handle it. Although fleas are commonly found on pets, these tiny pests can also affect humans. If you believe you have a flea issue, contact our commercial pest control company. 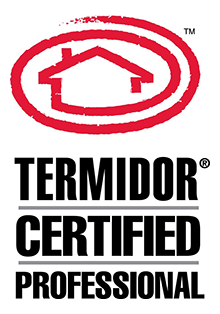 At Ledford’s, we can address a wide variety of pest infestations and make sure they’re eliminated from your building. View the other pests we commonly find in the workplace. Your job is important; don’t let pests put a halt to your productive work day. 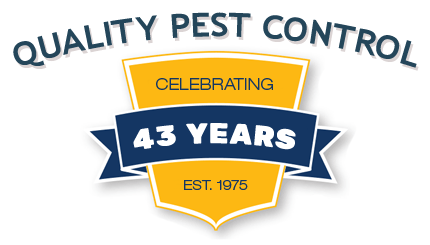 Give us a call today if you’re experiencing a problem with a pest. We’ll have our commercial pest control service experts address the situation quickly and eliminate it in no time. 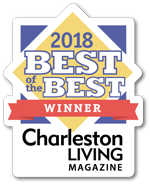 At Ledford’s, we have three service areas located in Florence, Columbia, and Charleston Tri-County providing pest control that service both homeowners and a wide variety of industries.